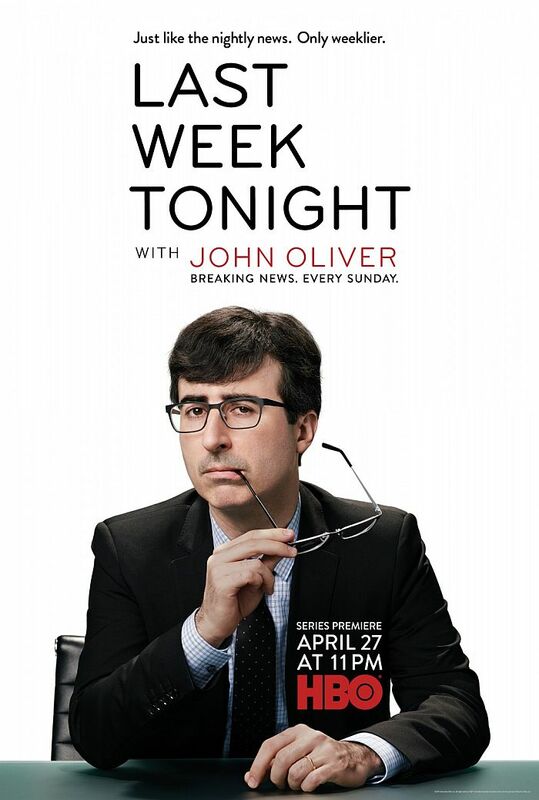 Last Week Tonight with John Oliver is an American late-night talk and news satire television program airing on Sundays on HBO in the United States and HBO Canada, and on Mondays on Sky Atlantic in the United Kingdom. The show is hosted by comedian John Oliver and it shares some similarities with Comedy Central’s The Daily Show with Jon Stewart. The font used for the logo of the TV show is very similar to Bryant Pro designed by Eric Olson, who also designed Klavika. Bryant pro is a rounded sans serif typeface inspired by the mechanical lettering kits used by draftsmen and amateur sign makers. You can view more details about it here. The Bryant font identified above is not available for free, please follow the link above and purchase the font. Meanwhile, you can take a look at our collection of fonts for cars, pop music and apparel as well as round-ups of new & fresh fonts around the web. In addition to Last Week Tonight, Bryant typeface is also used in the following logos, movie posters or album covers etc., including: Fedora.